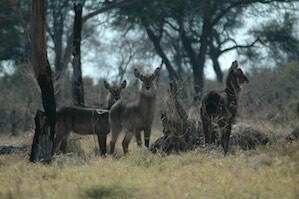 As we headed into the famed Chobe national park, we started in the Savuti section. 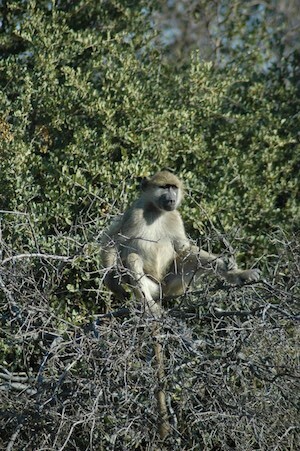 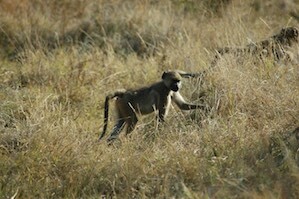 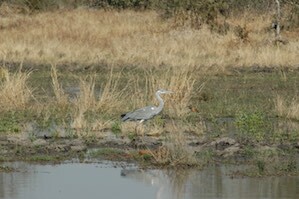 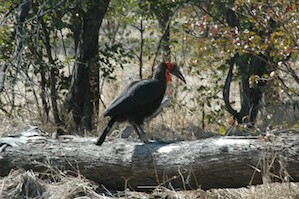 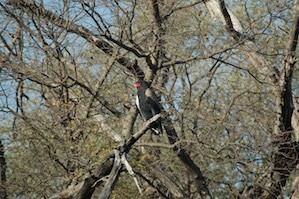 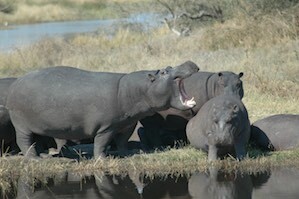 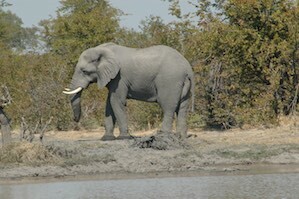 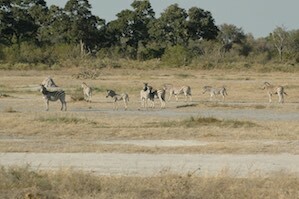 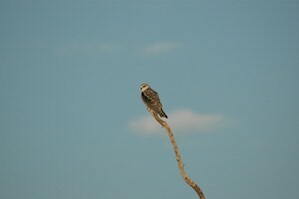 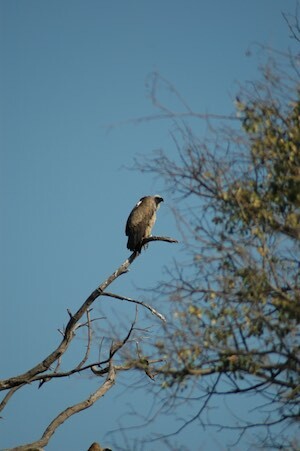 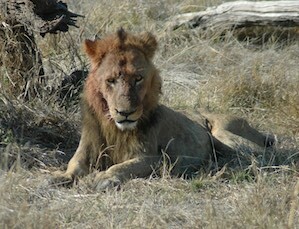 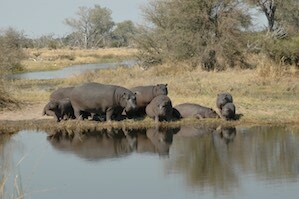 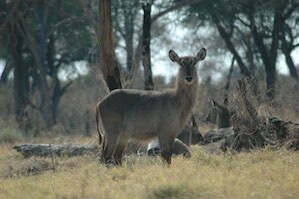 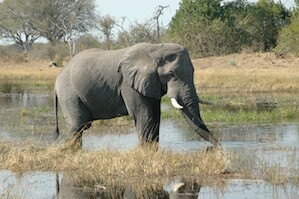 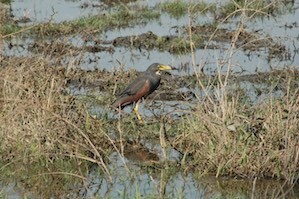 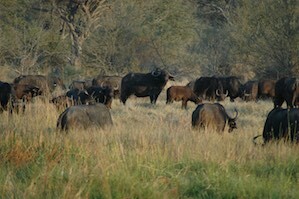 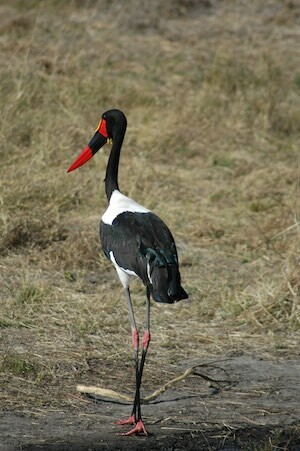 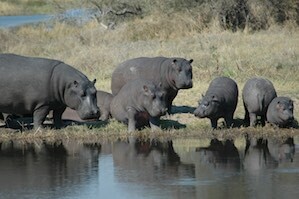 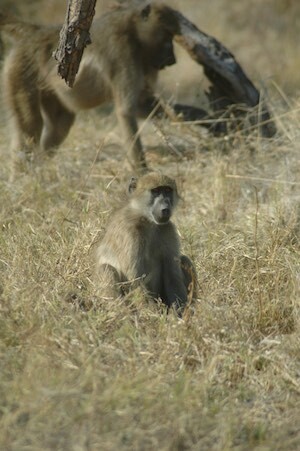 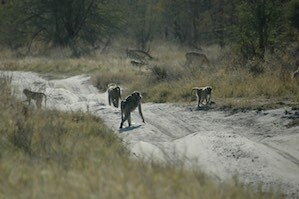 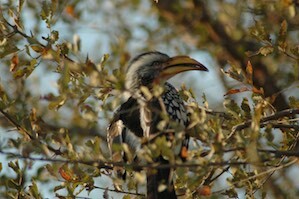 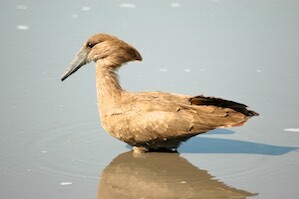 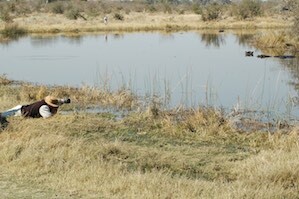 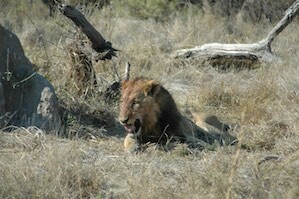 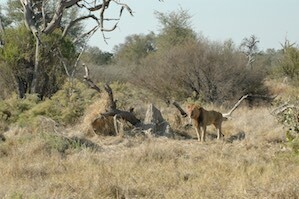 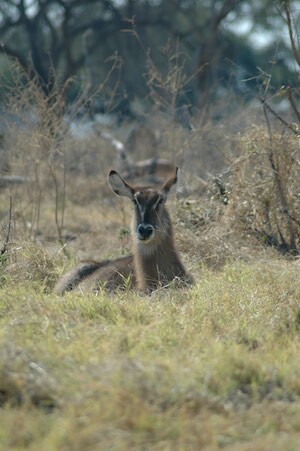 Chobe has one of the largest concentrations of game in Africa, and this area is known for birding and for lion prides. 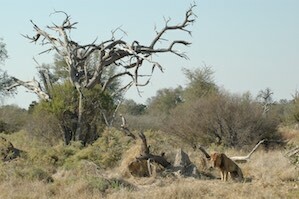 At the entry, there is a great warning about camping safety that if you don’t sleep in a closed tent, lions or hyenas might eat you. 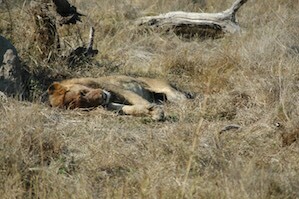 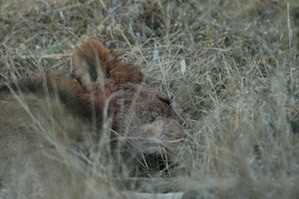 (…ok…) This made the lion with the obvious blood stain on his mane even more impressive, although he mostly seemed to want to flop down and take a post-prandial nap.